I have employer visa entry permit, after a month of work my company decided to close the business due to lack of income. my visa entry permit will expire 09-MAY-2014. there will be a ban in labor?. if I apply another job? 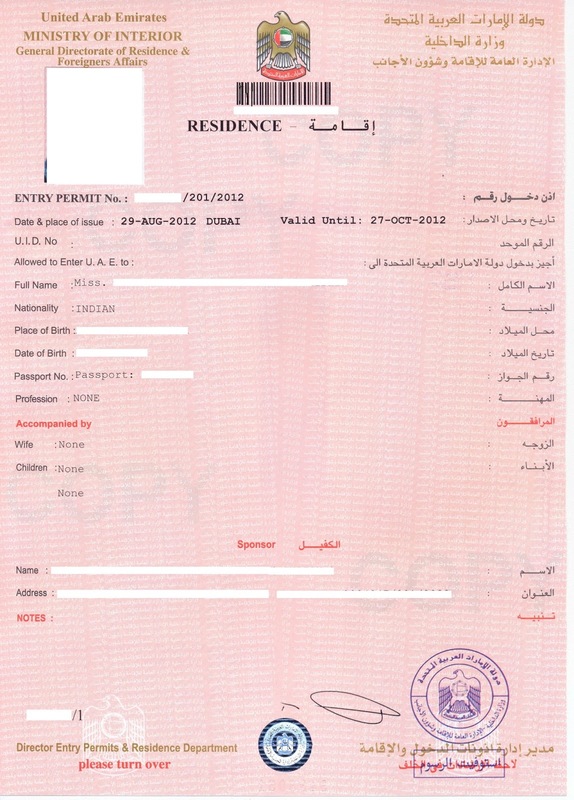 If your residence is not stamped in the passport then your living in Dubai after 09-May-2014 will be illegal. It is better to contact the Ministry of Labour and specify your case. They will advise you the best solution in this case.